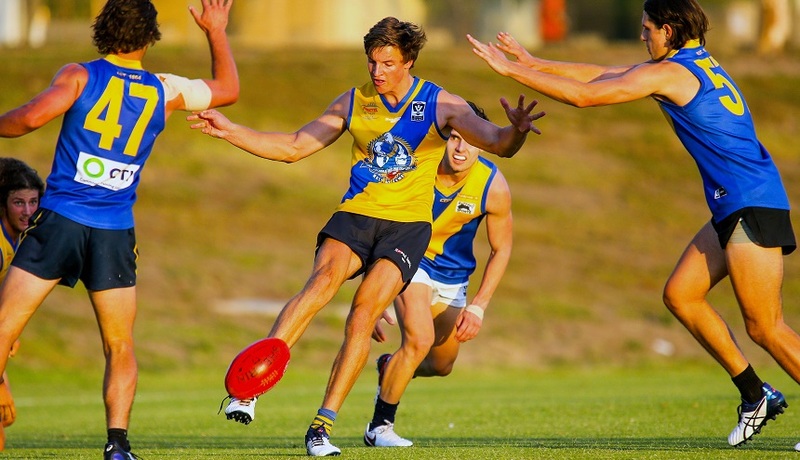 Western Jet Brodie Romensky has been recalled for his second game as 23rd man for Williamstown's important clash with Footscray on Sunday. Sunday is Funday at Burbank Oval! 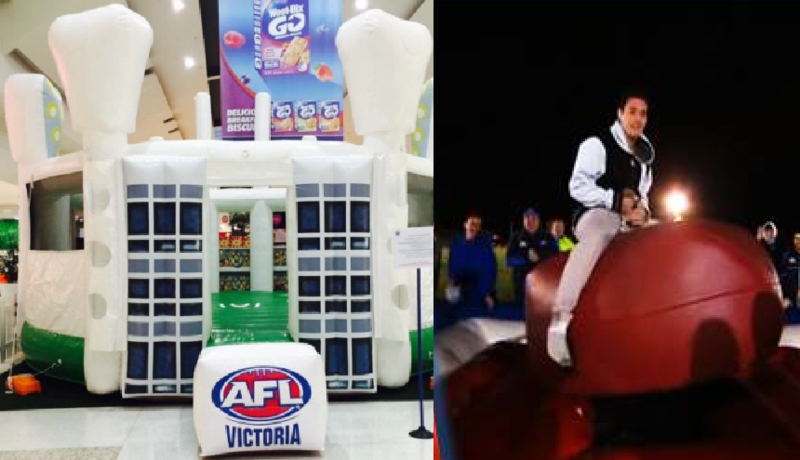 It's set to be an extravaganza of family entertainment at Burbank Oval on Sunday, for our final home game of the year! 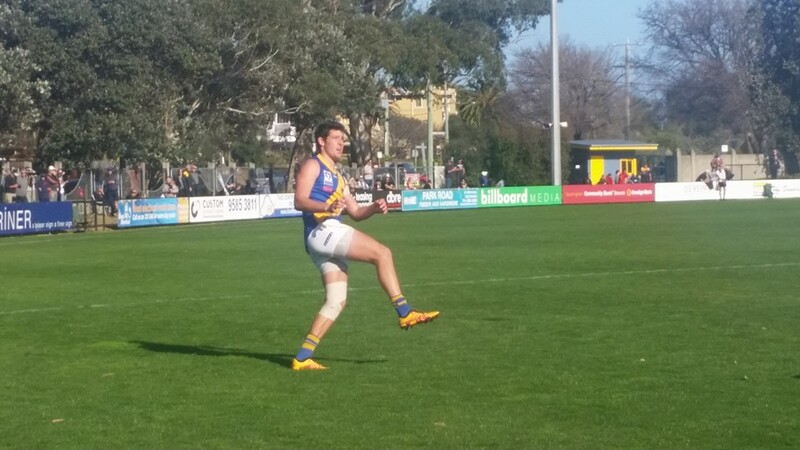 Young key defender Liam Carter has become the latest of a large number of young Seagulls to re-sign for 2017..
Williamstown has held onto top spot on the VFL ladder with a four goal win over Sandringham at Trevor Barker Beach Oval today. Promising young key position prospect Josh Minogue has signed on for the 2017 season. 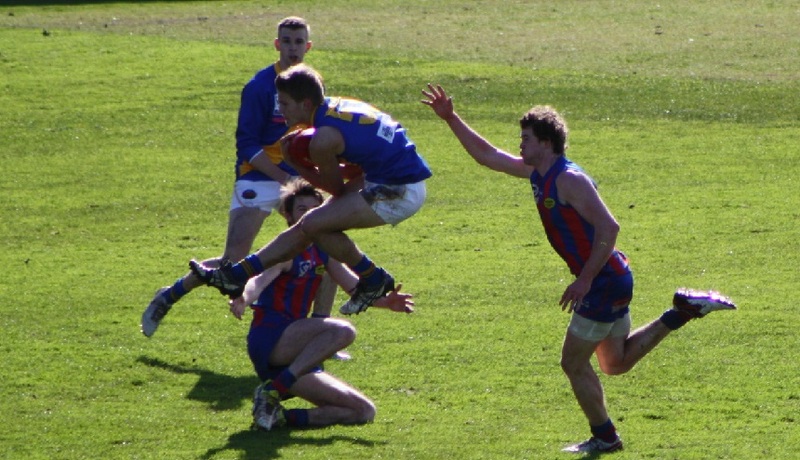 View the selected sides set to face Sandringham in the all-important Senior and Development clashes this Sunday. 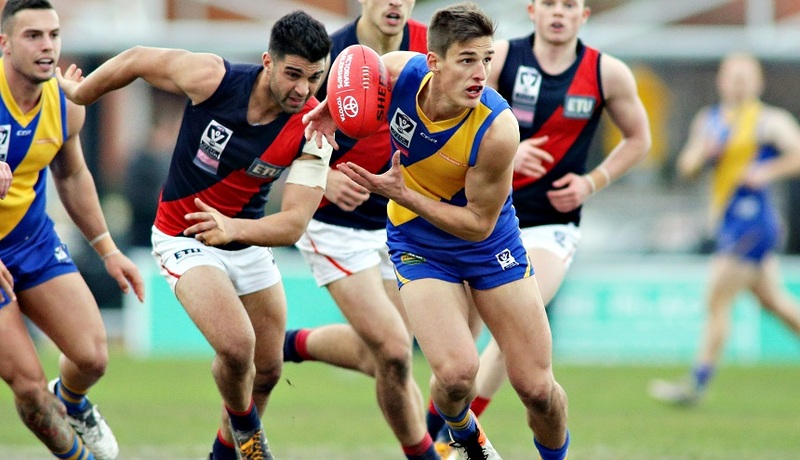 Luckless young midfielder Anthony Giuliano has re-signed with Williamstown, as he recovers from his second knee reconstruction. 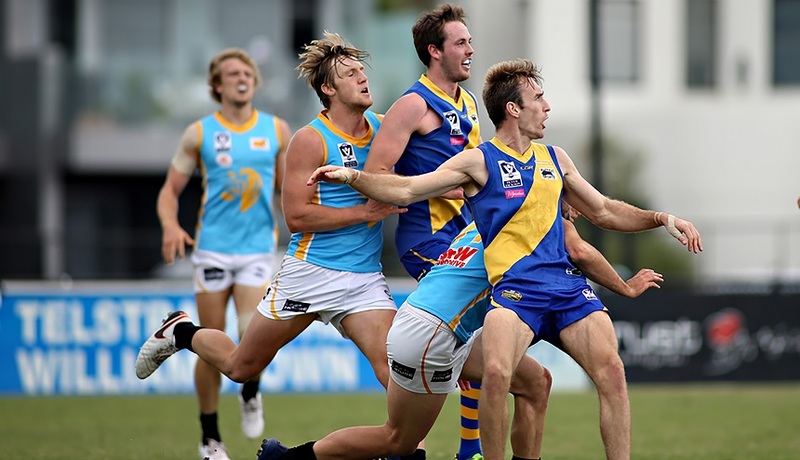 Get everything you need to know, including Supporter's Bus information, ahead of Sunday's clash with Sandringham at Trevor Barker Beach Oval. 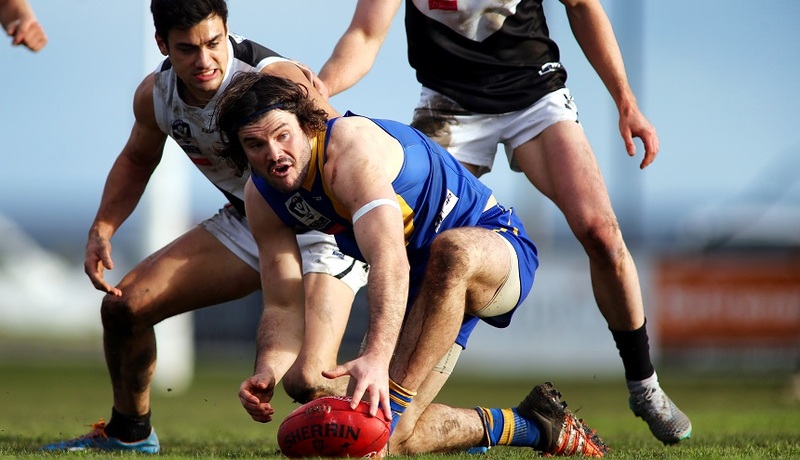 Premiership defender Jack Johnstone has been handed a 3-week suspension from the VFL tribunal after an incident at the weekend's clash with Port Melbourne. 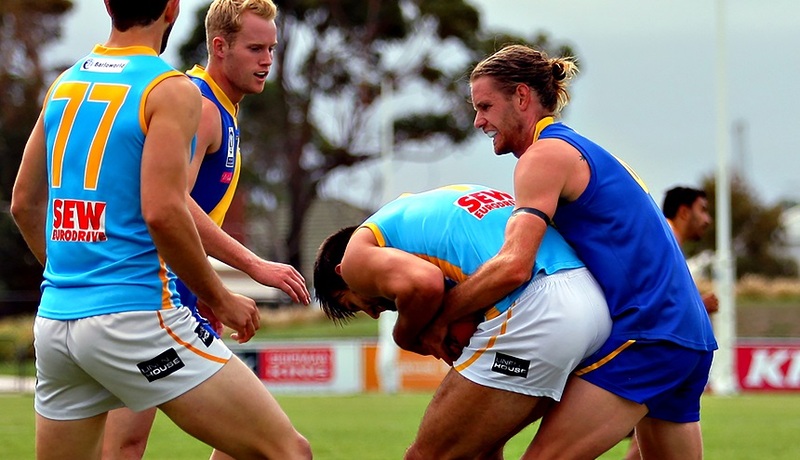 Williamstown's development side have gone down to Port Melbourne by two points in a nail-biter at North Port Oval.